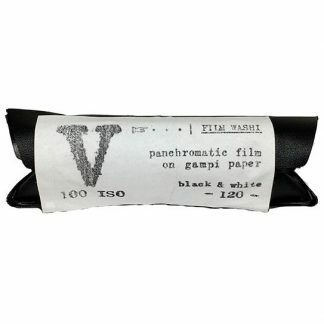 Film Washi “V” Panchromatic on Gampi Paper. 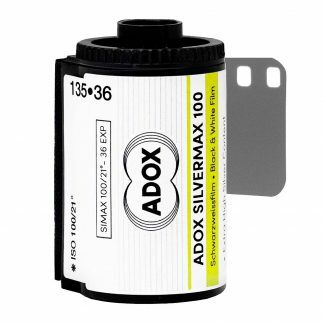 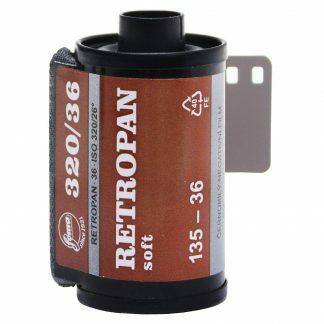 This 35mm film is rated at 100 ISO and has 16 exposures. Film Washi “V” is a handcrafted panchromatic film, more transparent, more sensitive and with better latitude exposure. 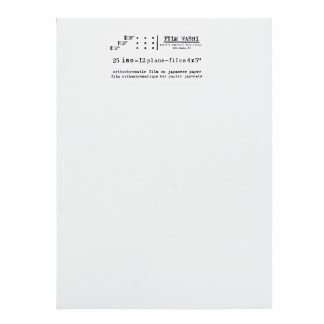 Handcoated on artisanal Gampi paper made by Awagami Factory in Japan. 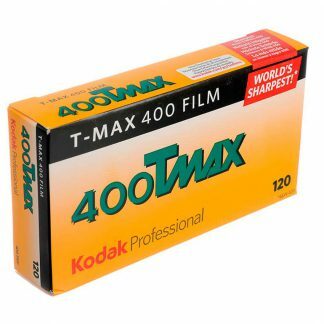 This 35mm film is rated at 100 ISO and has 16 exposures. 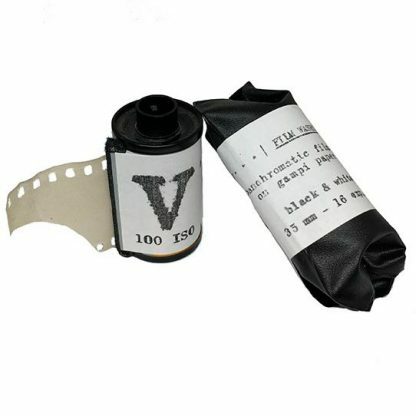 Film Washi “V” is spooled in recycled 135 cassettes (with no DX code), to be preferably used with manual cameras without automatic film advance systems, please see the datasheet.